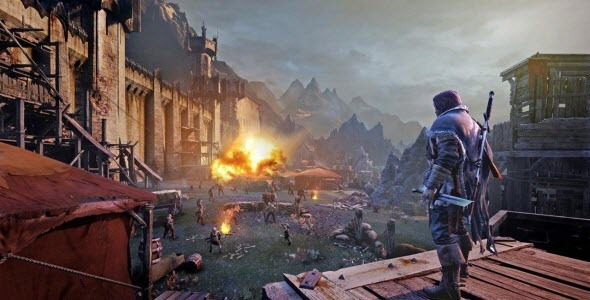 Although Middle-earth: Shadow of Mordor game was announced in the beginning of the last month, its first images have recently appeared in the network. 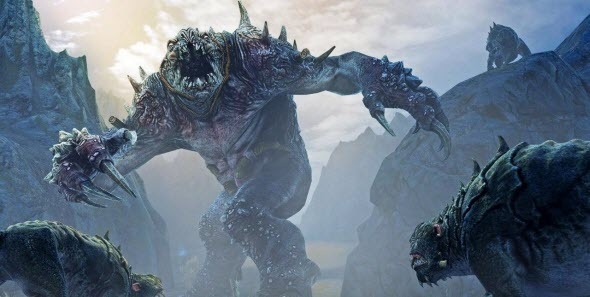 Thus, first Middle-earth: Shadow of Mordor screenshots demonstrate us not only various creatures - Orcs, Elves, humans - and other beings from The Lord of the Rings world, but also very colorful landscape pictures. 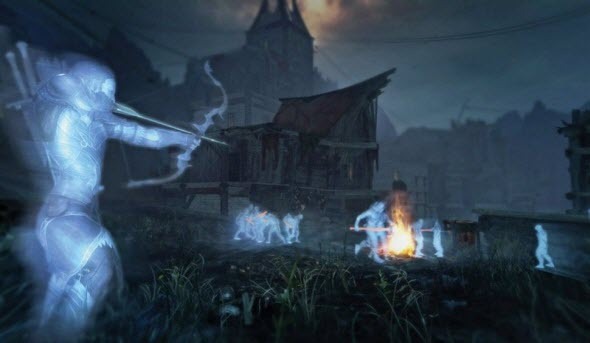 But another one interesting thing is that these images give one a taste of the future third-person action’s graphics. 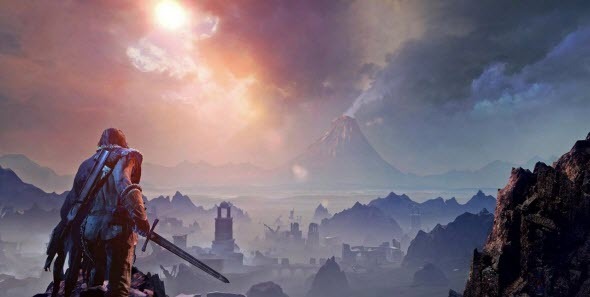 And judging by pictures, the latter one will be good enough. 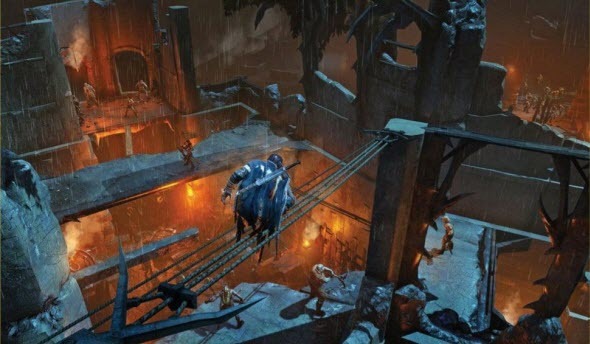 But we won’t string along you anymore, so we just suggest enjoying first bright Middle-earth: Shadow of Mordor screenshots and to write your opinion about the images and the upcoming game itself. 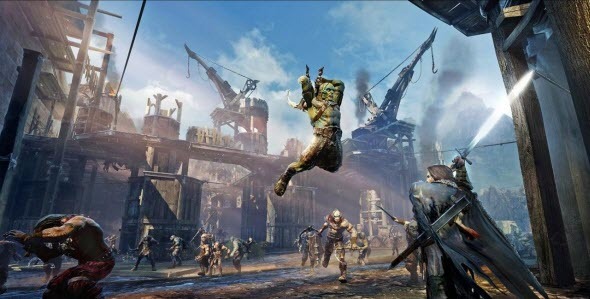 Let us remind you that Middle-earth: Shadow of Mordor game is being developed by Monolith company for PC, current and next generations of consoles and it should to be launched sometime in 2014. 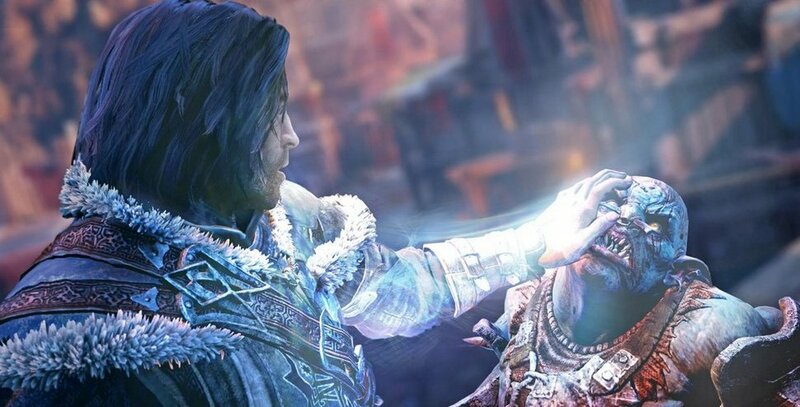 The protagonist of this third-person action will be Talion ranger, who will be going on a dangerous journey through the lands of Mordor, with a single goal - to avenge Sauron and his henchmen for the brutal murder of the hero’s family.